Bob Marley would have been 69 years-old if he were alive today. 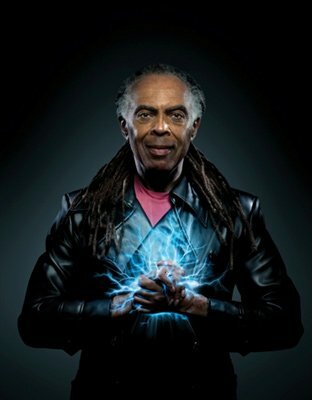 Today the Brazilian singer Gilberto Gil is 71. Through the vehicle of music their souls travel through time, meet each other, and invite us to sensitively reflect on freedom and the fruits of time in this beautiful version of Time will tell (Tempo Só). When do you enjoy the boundaries of time? What time has taught you? Where does this song take you? This entry was posted in Brazilian Music, Transformative Musical Experience and tagged " Gilberto Gil", "Sounds Brazilian", "www.josehgarcia.wordpress.com", Bob Marley, Joseh Garcia, Kaya N' Gandaya, MPB, music and psychology, reggae, Time will tell, transformative musical experience. Bookmark the permalink.